Premier League Live was hosted in Bengaluru Karnataka on 21st and 22nd of October, 2017 at KTPO Whitefield. 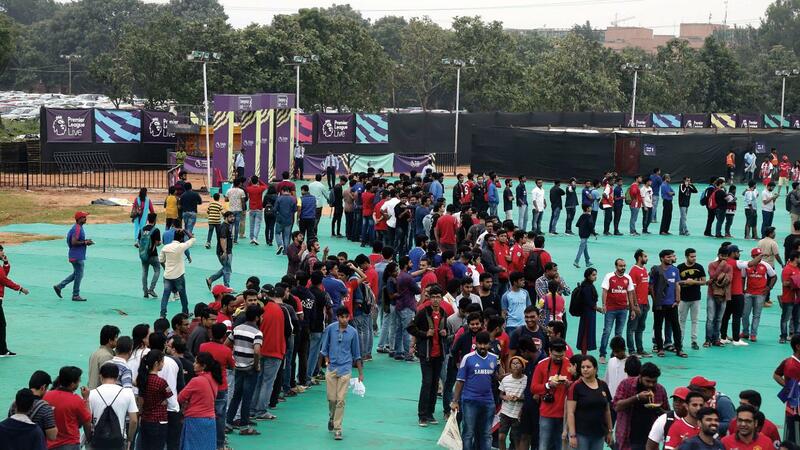 Thousands of people queued up ahead of the fan park opening on Saturday. 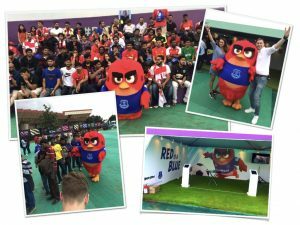 Red Bird being the mascot of Everton Football Club was out to Meet and Greet the fans along with other football club mascots. The event witnessed over 50,000 foot falls over a period of 2 days. 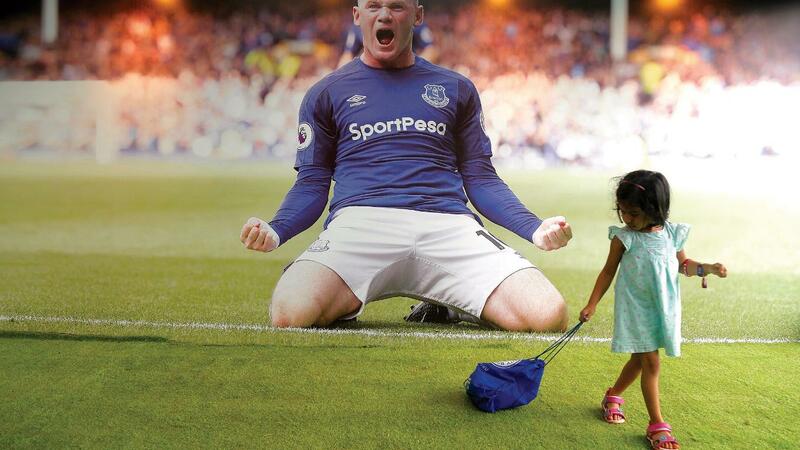 Senior veterans of various Premier League Football Clubs interacted their fans. They signed a ton of autographs and gave away club merchandise along with sharing on-field tricks and gameplay strategies. 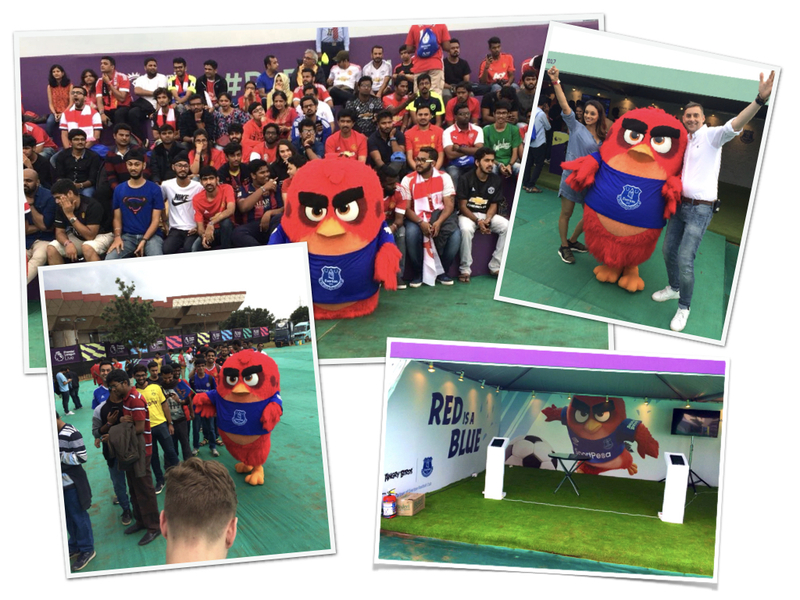 Fans, celebrities, and players greeted Red Bird with utmost love!